We are asking 89 dollars for the kit including postage to anywhere in the lower 48 states. If this is more than you can afford, let us know and we’ll try to find alternatives for you. Genie Lamp accessory with installation instructions can be requested and shipped directly to you, contact oldusedbear with your request. 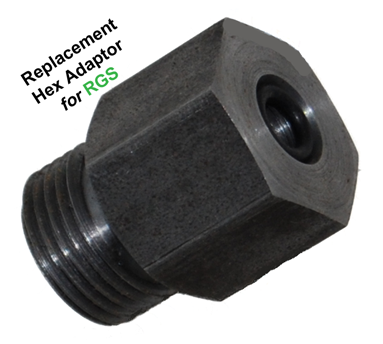 We charge thirtythree bucks for these adapters and that includes the cost of postage (within the U.S.) to you. If we had automated machines in our shop, we could probably make them for a fraction of that price, but they are individually produced and the threading is done on a lathe – – so each one takes over two hours to build. any more. Always buy 2 and keep 1 on your coach as a spare. and cause the AutoPark fuse to blow – – applying the parking brake. 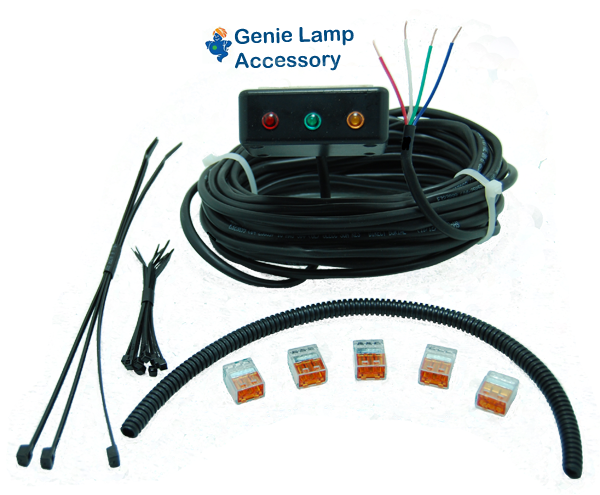 No tools required for installation, small size fits nearly anywhere in the coach. 5-Inch Touchscreen Display with Split Screen Junction View. Enjoy at least 4 full map updates per year at no extra cost for your navigation device. It’s finally possible to avoid traffic! With detailed information about delays and alternative routes that keep you moving, TomTom VIA GPS navigation devices will get you there the faster! BLUETOOTH® CALLING/VOICE RECOGNITION: Keep your hands on the wheel with Bluetooth® hands-free calling and voice recognition. Never miss a turn again with Advanced Lane Guidance. Get extra clarity when navigating complex junctions. 5-inch touchscreen GPS with premium maps of the US, Canada & Mexico–over 1 million more miles of mapped roads in the US. Drive safely with Bluetooth Hands-free calling/voice recognition; find services and more with over 7 million Points of Interest.